Talk about BEAUTY goals for 2019! Accepting who we are without using apps to make our skin look better when that’s what you are purchasing the makeup for! 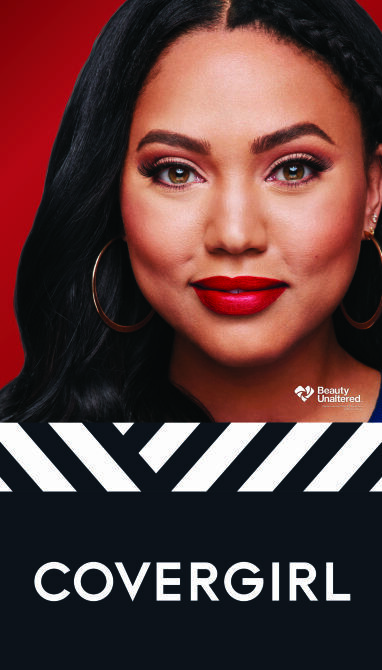 So, it’s good to see Kerry Washington and Ayesha Curry photo-shop free in the brand new CVS beauty ads. These ads made me want to shop for more beauty stuff at CVS. So much fun watching team USA tonight! Such a fun game. Felt good to be back at #roaracle and see familiar faces.